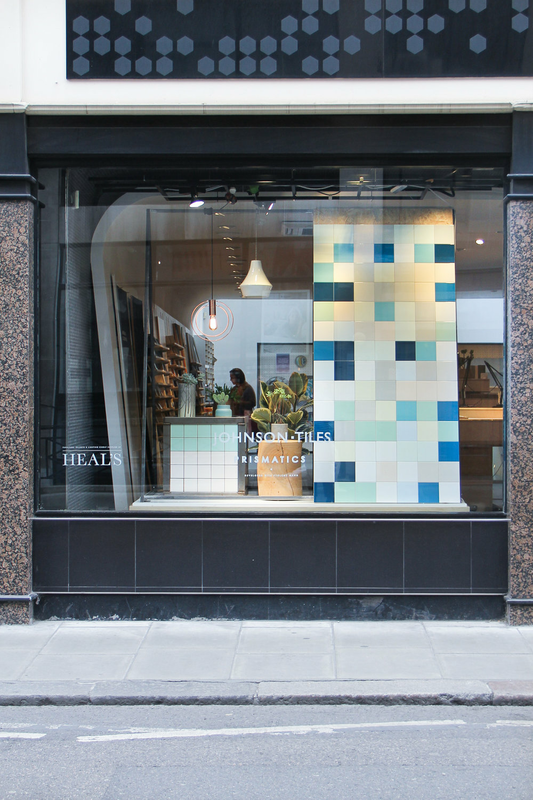 Branding, graphic design and window displays for a materials library and interior design showroom in Central London. New Century Design have worked with the Material Lab team for many years to help promote and develop the brand. 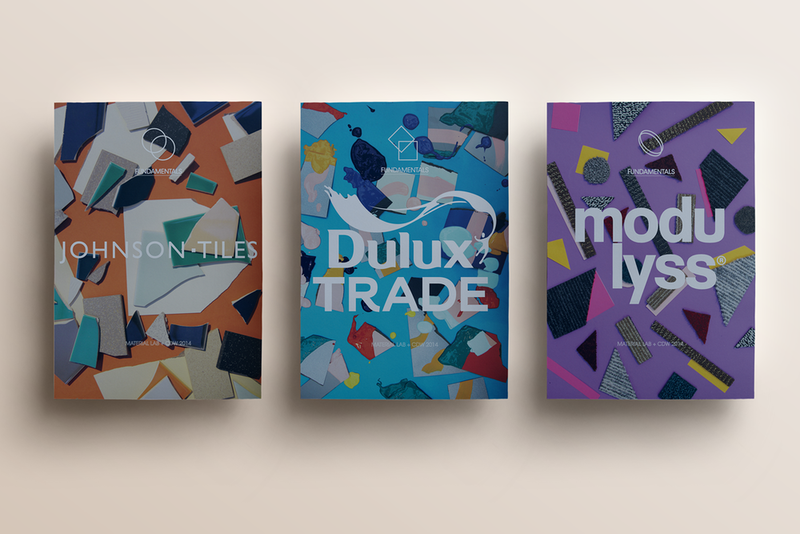 From designing invites for their bi-monthly networking event, Drinks & Materials, to designing postcards to accompany installations at Clerkenwell Design Week. 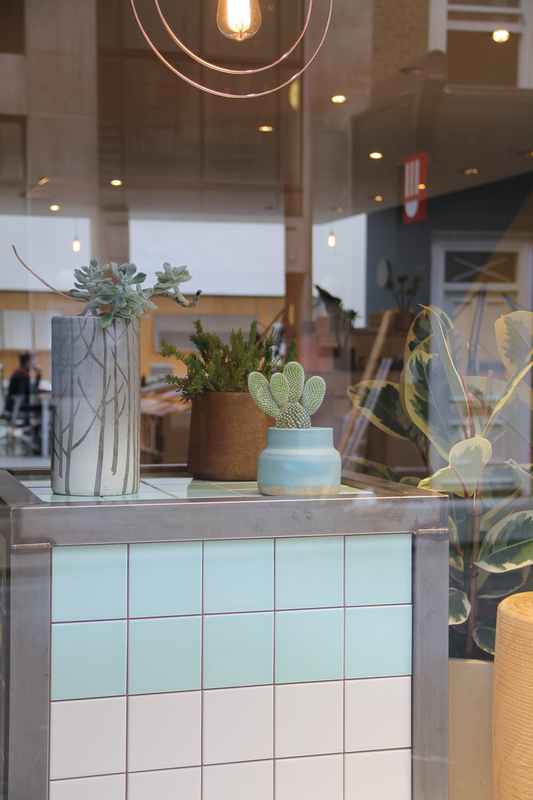 As well as our work in print and advertising, we have also designed and produced a series of sculptural installations and interior room sets for the showroom window. Looking out onto Europe’s busiest shopping street, Oxford Circus.